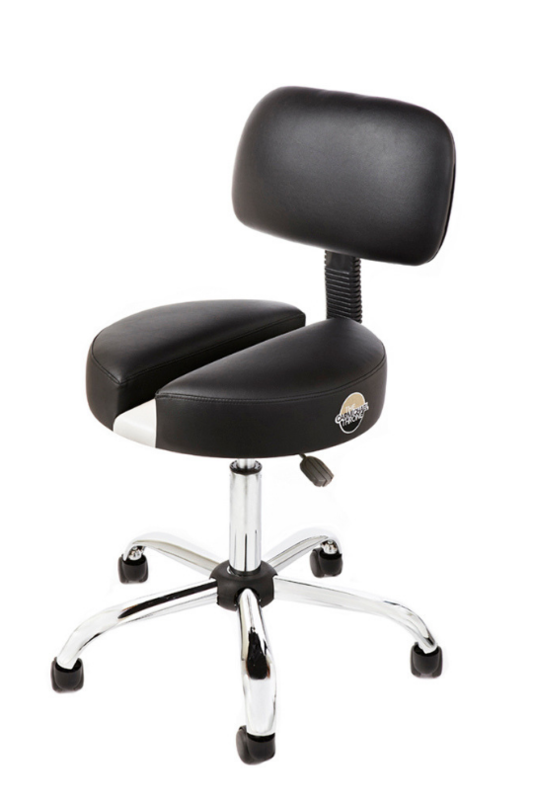 Orthopedic Chair | Carmichael Throne Co. 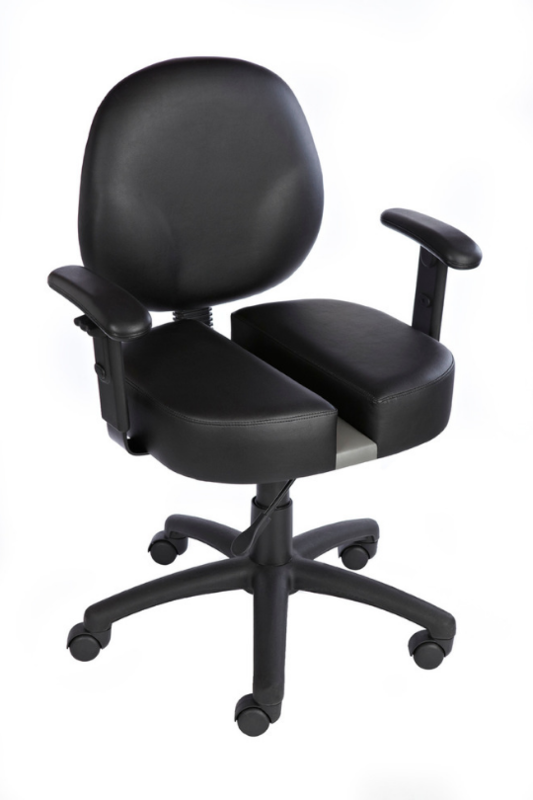 The CT-6508 Mid-Back Task Chair combines a breathable mesh backrest with “Floating Spine” seat for out-of-this-world comfort and state-of-the-art control. Upholstered with mesh material, which allows air to pass through, adding to long term comfort by preventing build-up of body heat and moisture. Seat Size: 19-5/8″W x 18″D. Overall size: 26.5″W x 25″D x 38.5-42″H. This chair has been an absolute life-changer for me. I was struggling working in the office due to my chronic pelvic pain, and was unable to sit for longer than a few minutes at a time. My productivity really took a hit and I was nervous I wouldn’t be able to continue doing my job. Once I got this chair, everything changed. I’m able to sit pain free!! It’s amazing how much this chair helps. THANK YOU!!!! I have a litany of back issues. Degenerative disk disease. Stenosis, Spondylosis, SI dysfunction, and most recently I have been diagnosed with chronic coccydynia. The Fact that I sit at a desk 40+ hours a week does not help matters at all. The first few ailments have been a lifelong struggle, however the sudden onset of coccydynia and the resulting pain and numbness in my tailbone was debilitating. It quickly came to the point where I could not sit for more than 20 minutes. So, after an MRI and two surgeons input, it was suggested that I should have my tailbone removed.,,, HUH?? You want to cut off the bottom of my spine??? Well, as you can imagine, I wasn’t at all comfortable with that idea. So, like any other “Google MD”, I found myself searching for alternative remedies. ENTER, the ” Carmichael Throne”.!! 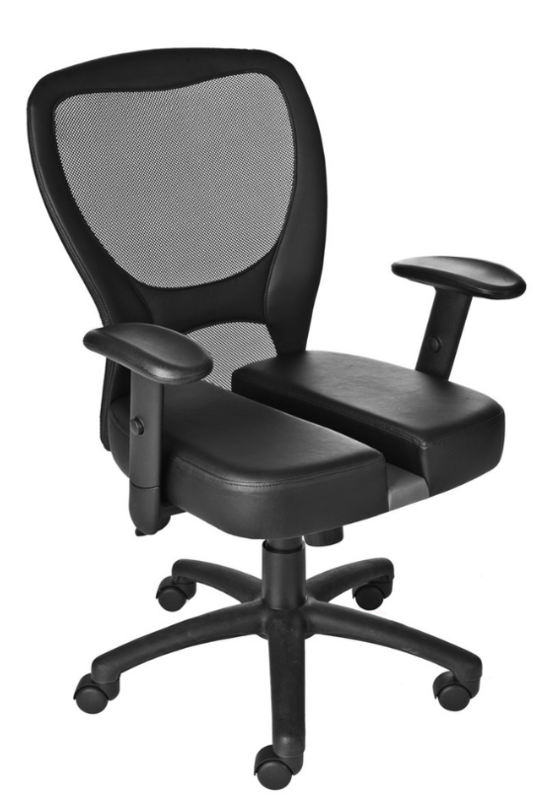 This chair has changed my life, my pain is about 90% gone and my entire lumbar region has gone through a renaissance. All of the issues previously mentioned have nearly gone away. 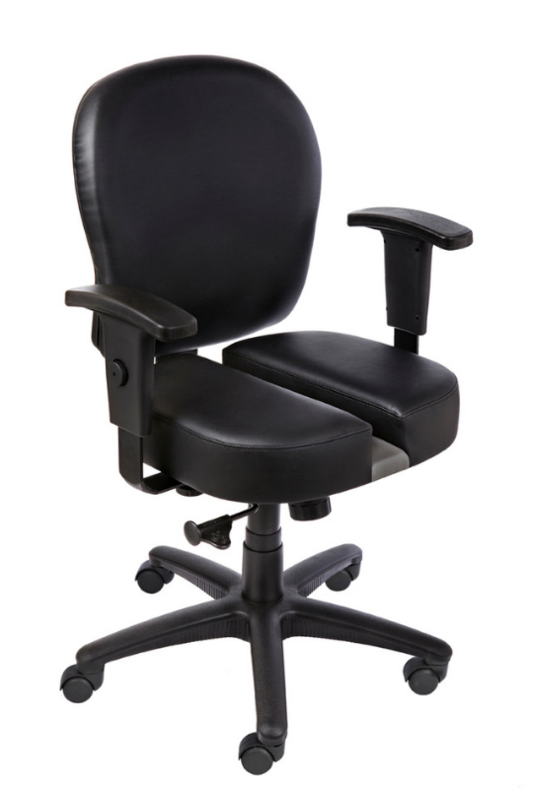 I couldn’t be more surprised and happy, so much so that I have ordered a second chair for my home office. This chair has been a game changer for me and I would strongly recommend this product to anyone who is suffering like I was. The cost is negligible vs. having any type of surgery. Thank you Carmichael Throne!!! !,,, I am your newest customer for life.